We will offer discounts from 5% up to 40% depending on quantity. If you are interested in an exclusive model of masks, please contact us to arrange details and specification. 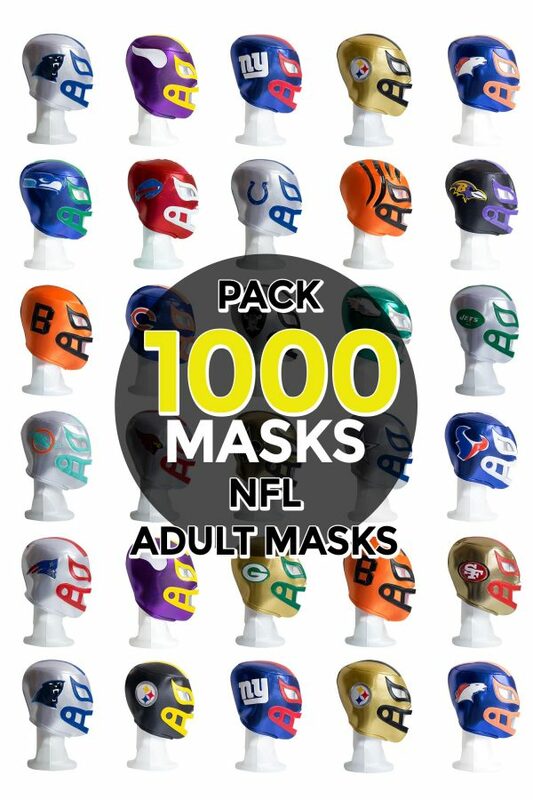 Pack of 1000 assorted or specific Foam Adult Masks. All masks are brand new, never been used and 100% made in Mexico by the most prominent mask makers. Materials and stitching are high quality. Size: Adult (lace up design for custom fit). 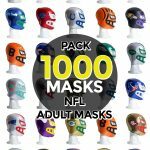 Lucha Libre masks are excellent for sporting events, football fans, costume parties, wedding favors, children’s parties, halloween costumes and overall wholesome FUN! 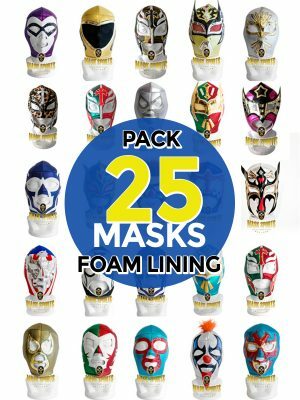 Pack of 25 assorted or specific Foam lining Masks. If you are interested in an exclusive model of masks, please contact us to arrange details and specification after you place your order. 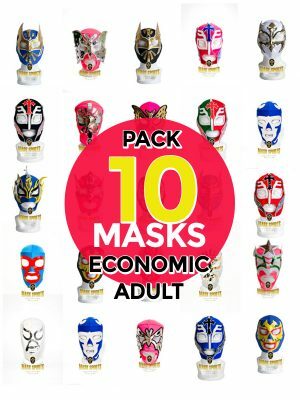 Pack of 10 assorted or specific Economic Adult Masks. 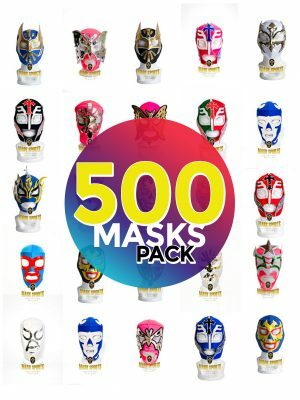 Pack of 500 assorted or specific Economic Kid Masks. 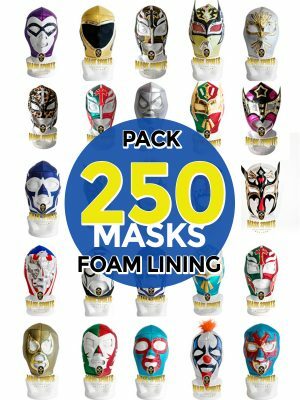 Pack of 250 assorted or specific Foam lining Masks.